RoboCop Alternate Poster. I found this on Movie Goods. 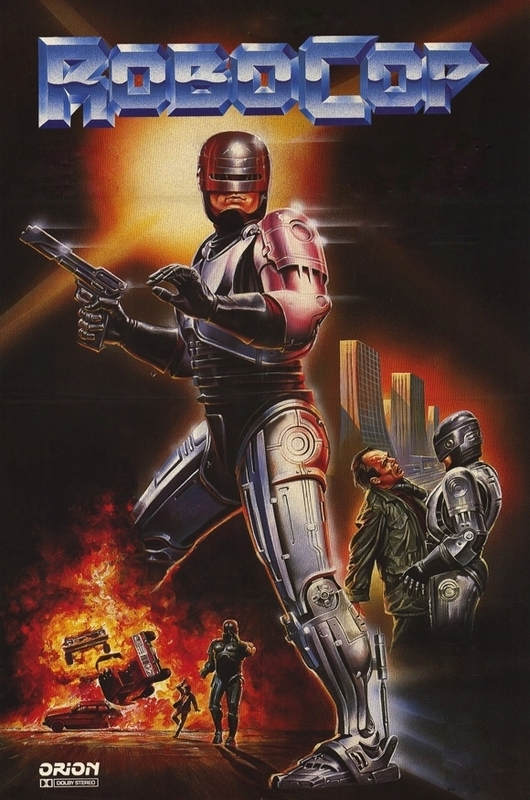 It's a foreign poster but, I edited all the foregn Penulisan out.. HD Wallpaper and background images in the Robocop club tagged: robocop poster 1. I found this on Movie Goods. It's a foreign poster but, I edited all the foregn Penulisan out. This Robocop photo contains anime, komik, manga, kartun, and buku komik. There might also be dada, naungan, egis, and dipakainya.